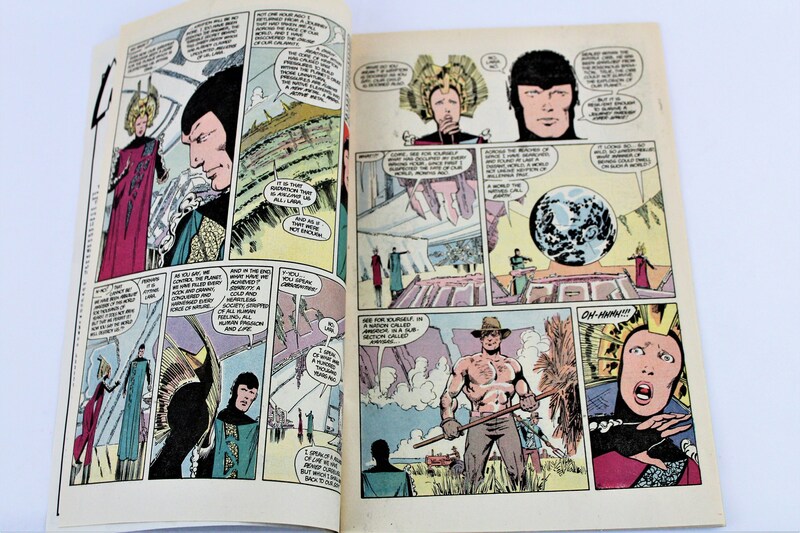 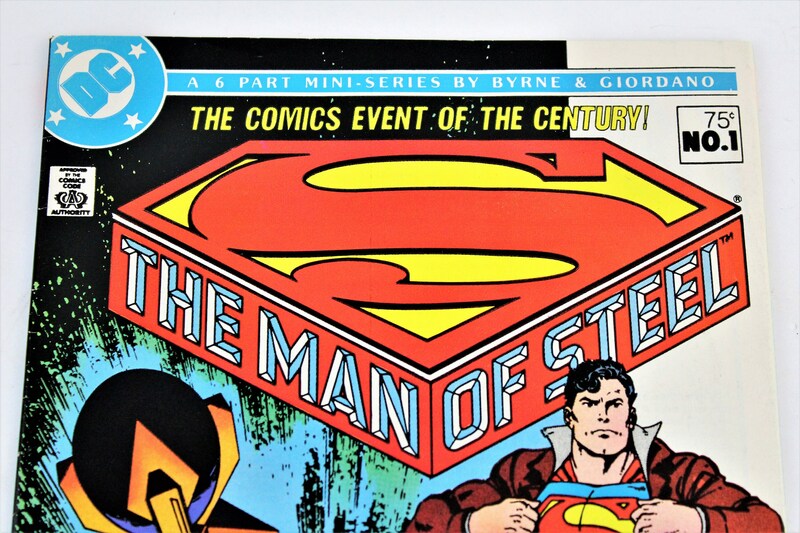 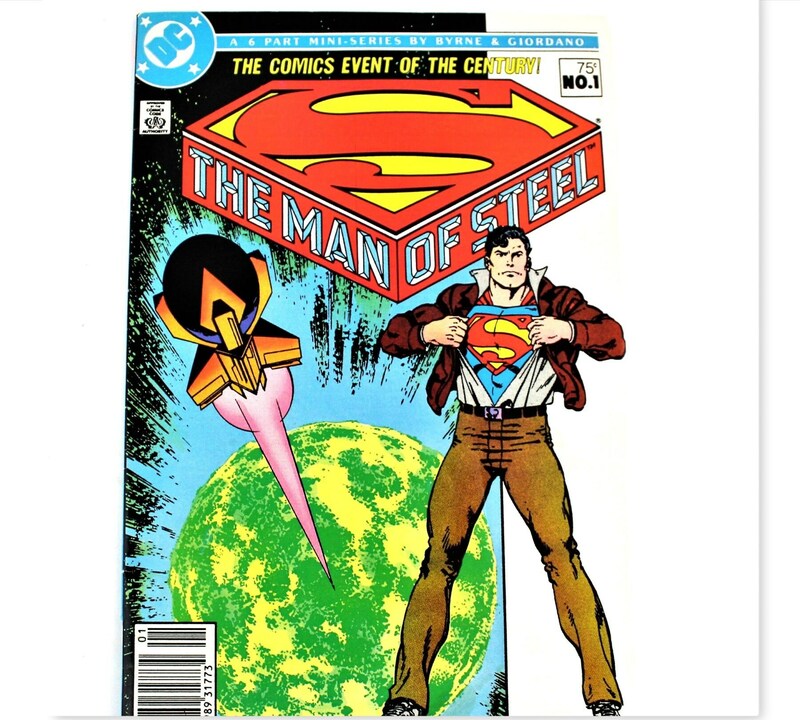 Collectible THE MAN of STEEL a 1986 DC Comic. 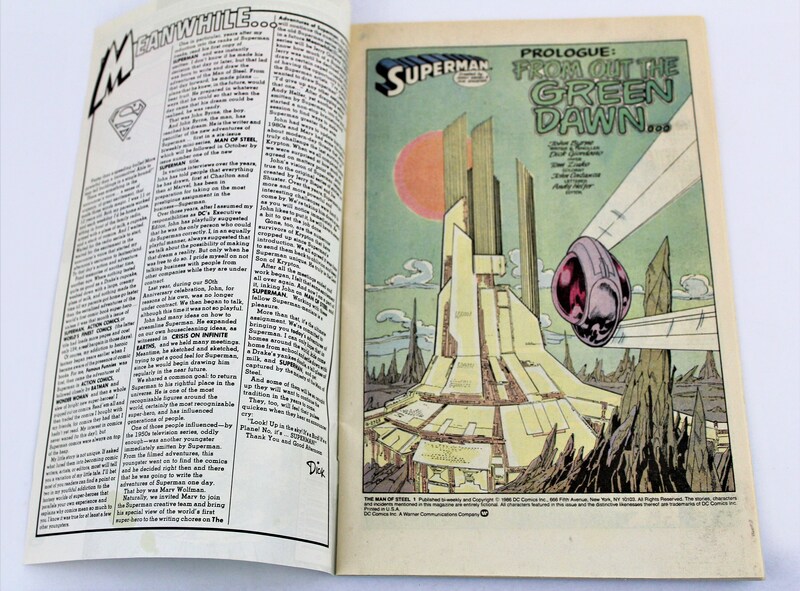 Prologue: From Out the GREEN DAWN… Number one out of a six part mini-series. 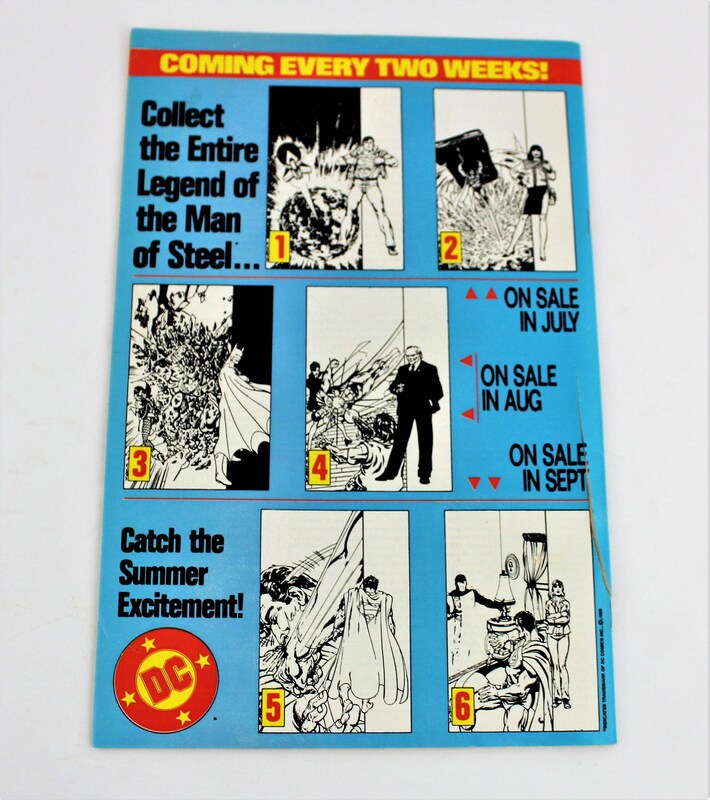 Condition is used but fair no missing pages, no rips or tears.